Each year, DCD’s industry awards invite the industry to nominate the best projects, teams and practitioners in the world, and a team of judges decides on the winners. Last year we asked our readers to decide one category themselves, and it was an interesting experience. In 2017, the voting category was Beautiful Data Centers. Readers contacted us to nominate facilities which not only did their job, but added looking good into the bargain. The winner was a supercomputer in a medieval church. This year, we’d like you to tell us about extreme data centers: facilities that operate from places no one would expect, like in outer space, a battlefield, or the Arctic wastes; or sites which have some ability which makes them tougher or harder than any other. To start the ball rolling, here’s a a short list of suggestions, featuring nuclear bunkers, bomb proof sites, and data processing in hot climates and high altitude. 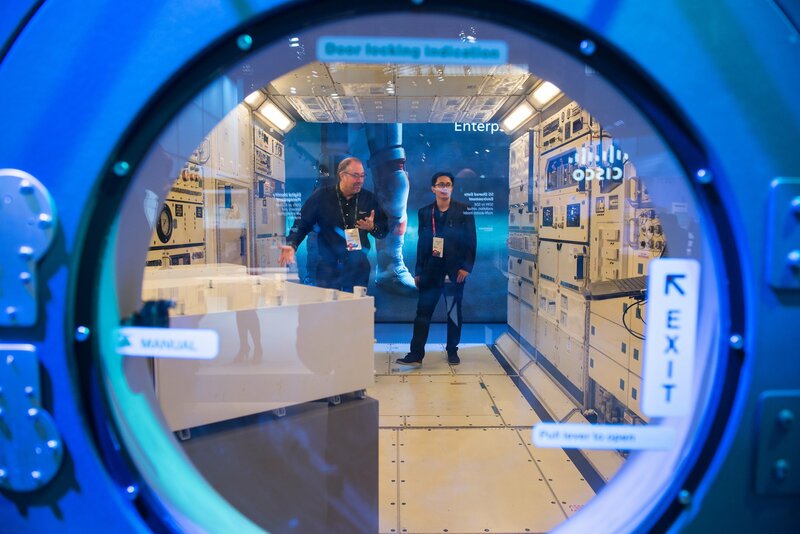 In 2017, HPE built a Spaceborne Computer, using off-the shelf equipment, to go to the International Space Station (ISS). A rugged casing - and some software designed to react to external conditions - is all it takes to make a system which can continue to operate in spite of radiation, solar flares, subatomic particles, micrometeoroids, unstable electrical power and irregular cooling. Courtesy of SpaceX and the ISS, the system will experience the same conditions as a mission to Mars. Udomlya in Russia has a data center with a highly reliable power source - though it’s in a location which might make some think twice. It’s in the town’s nuclear reactor. 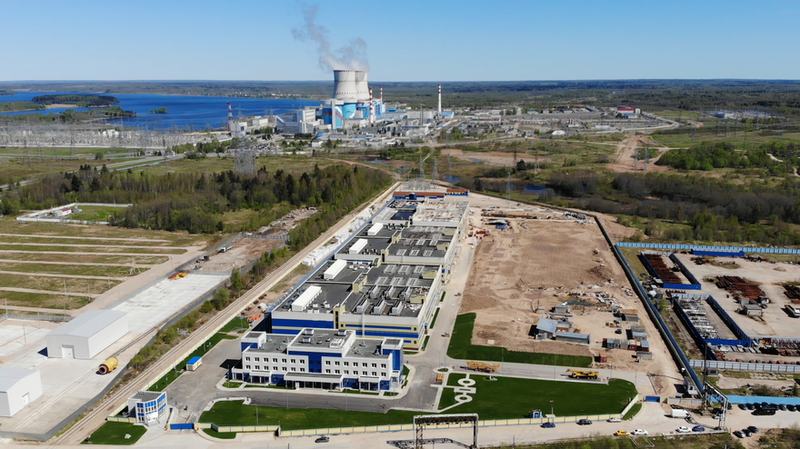 The site will have some 10,000 racks, and the nuclear utility, Rosenergoatom, has reserved up to 80MW of the power station’s constant 4GW output. The IceCube Neutrino Observatory is a huge particle detector buried 2.5 kilometers below the South Polar ice sheet. 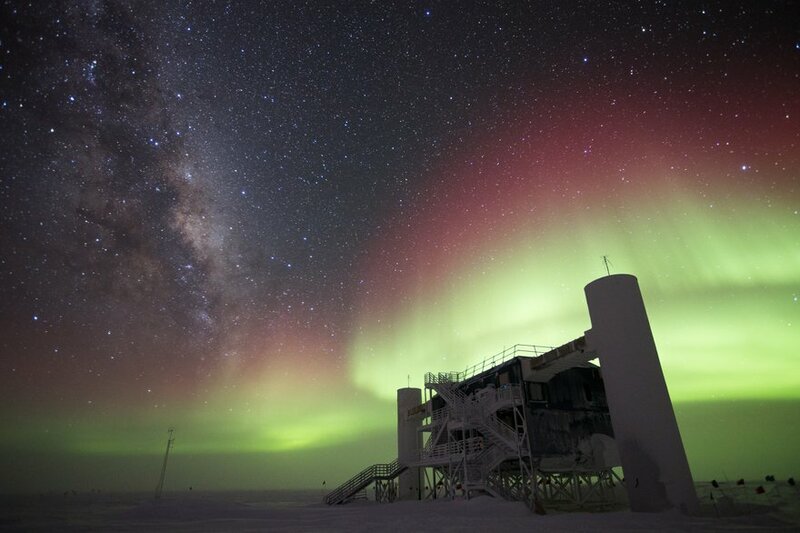 It has detected high energy astrophysical neutrinos, ushering in a new era of astronomy. The observatory needs sophisticated data processing on site: it has 1,200 computing cores and three petabytes of storage, and communicates with the rest of the world via the Iridium satellite network. 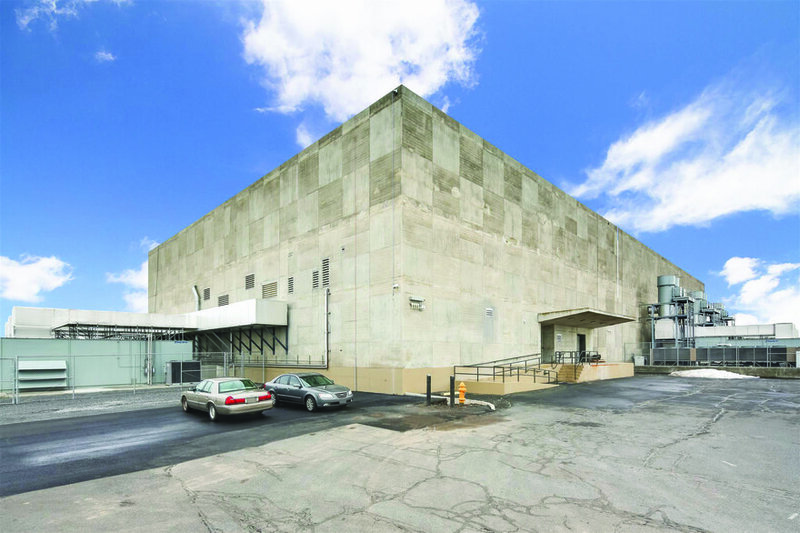 CenturyLink’s data center at Moses Lake, Washington, was a command center for the US Titan missile defense program, and was designed to withstand a 10 Megaton detonation a quarter of a mile away. To live up to its setting, the data center installed there is designed to N+1 concurrently maintainable standards - and it also has renewable power, with 85 percent of its needs supplied by hydroelectric dams on the nearby Columbia River. 125 feet beneath Kansas, Cavern Technologies has more than 300,000 sq feet of data center space, in a colossal complex of abandoned limestone mines which now holds a huge range of businesses, along with archives including original Hollywood film negatives and John Kennedy’s autopsy report. 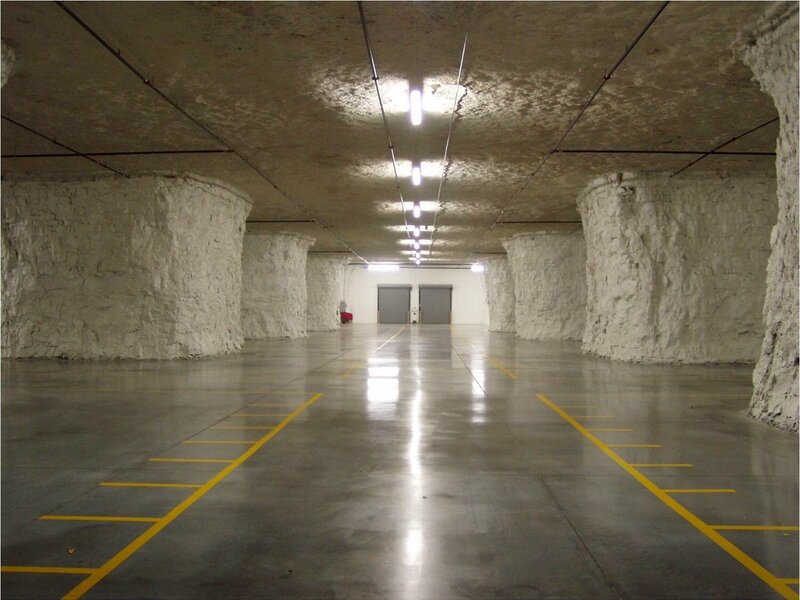 The limestone caves in the Meritex Business Park, Lenexa are protected from natural disasters and provide a fully contained environment with self-closing doors. 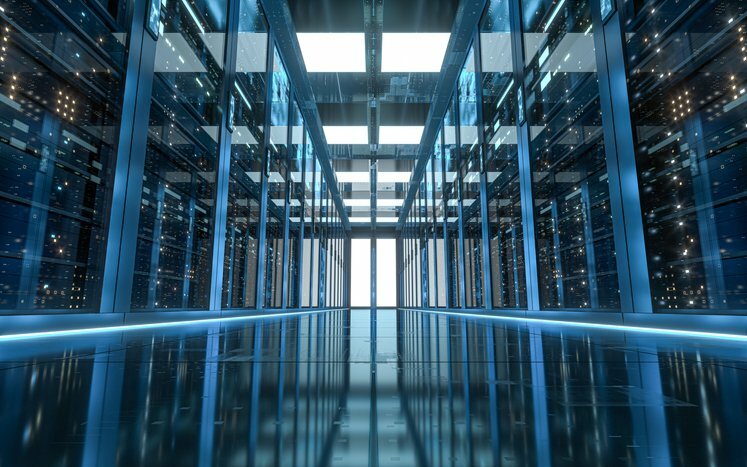 A public online vote will determine the winner of the 2018 award The Most Extreme Data Center on the Planet, sponsored by Quality Uptime Services. ​As part of our campaign to celebrate the pioneering facilities in extreme environments, we are calling on the DCD Community to decide which sites look to push the boundaries of possibility. The category opened up a philosophical issue. Are these data centers really “extreme?" All of them provide a safe and secure environment for their servers but, to do that, they have to "normalize" their chosen environment, so their servers are able to maintain conditions as good as - or even better than - those of conventional facilities. In many cases, they also have to operate without any hands-on maintenance. The atmosphere inside the data center, in other words, is anything but extreme. Two possible contenders, whose data center projects have surmounted huge engineering challenges, surprised us by opting out: “We don’t see Project Natick as extreme,” said Ben Cutler of Microsoft, who has now placed two separate data centers in chilly water at the sea bed. We had a similar response from Nautilus, whose idea is to float a data center on a barge, tethered to the shore or river bank, fed by power and data cables and cooled by the water beneath it. “Placing a data center in the ocean is the opposite of extreme,” said Cutler, pointing out that Natick’s subsea location allowed his team to provide constant cooling, and a sealed, low humidity, oxygen-free environment for the servers. The servers are also completely safe from EMP events. Nautilus made a similar point. This is a category for reader nominations. Tell us about data centers you consider to be extreme, and we’ll add them to the list.